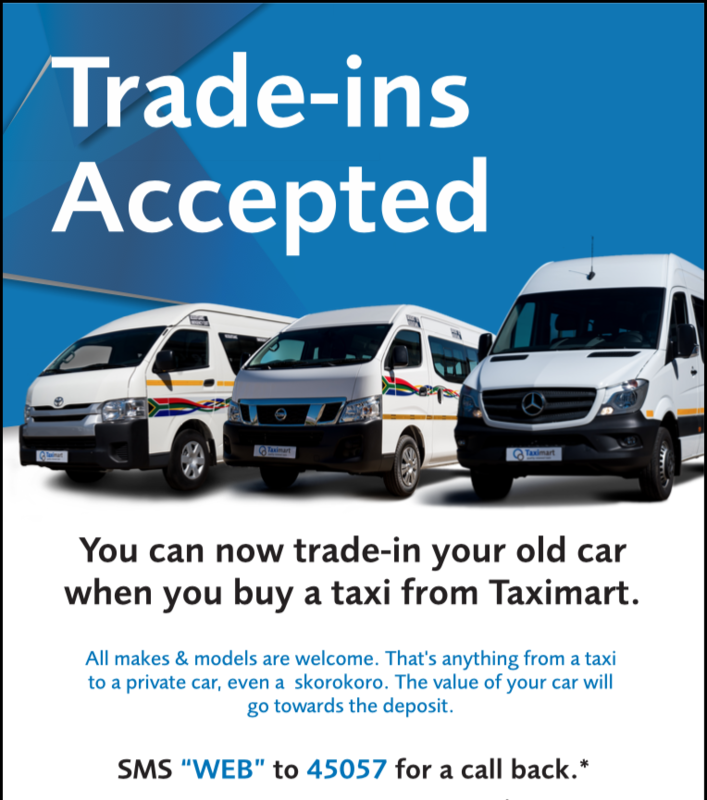 You can now trade-in your old car when you buy a taxi from Taximart. All makes and models are welcome. That’s anything from a taxi to a private car, even a skorokoro. The value of your car will go towards the deposit. Contact us on 0861 829 468 or visit our showroom at: 204-15th Road, Randjespark, Midrand, Johannesburg. 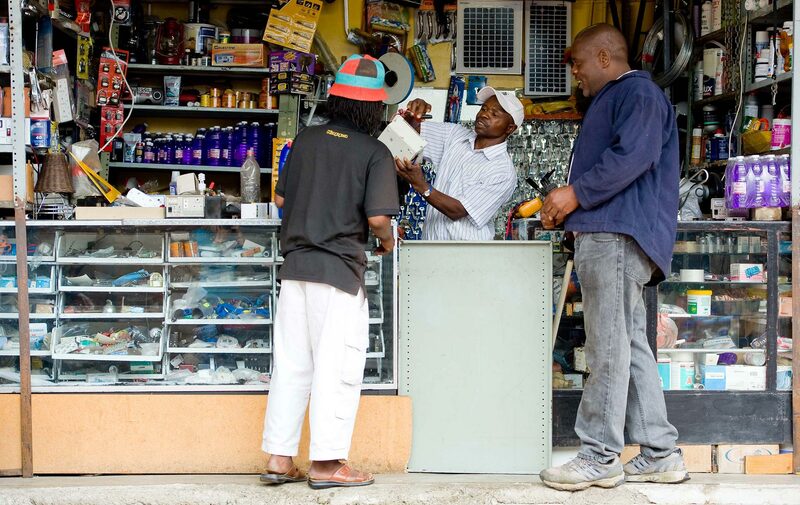 SA Taxi reserves the right to amend the terms and conditions of the offer at any time.